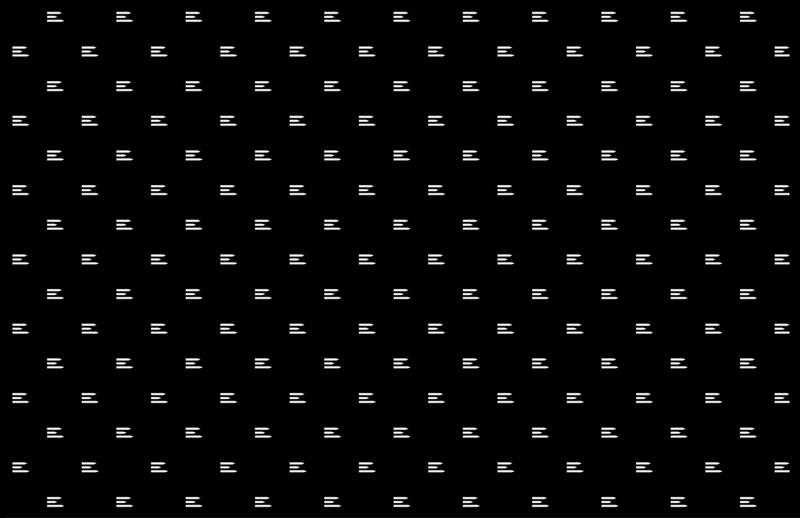 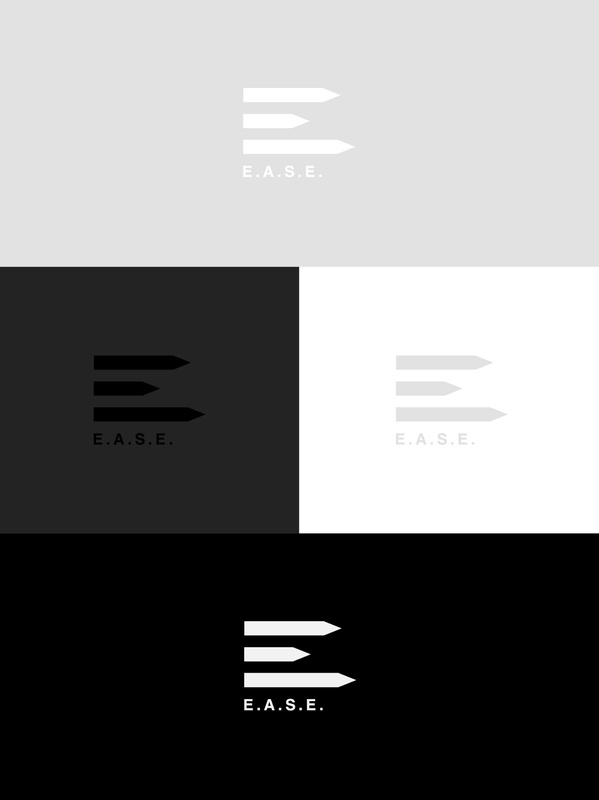 E.A.S.E. 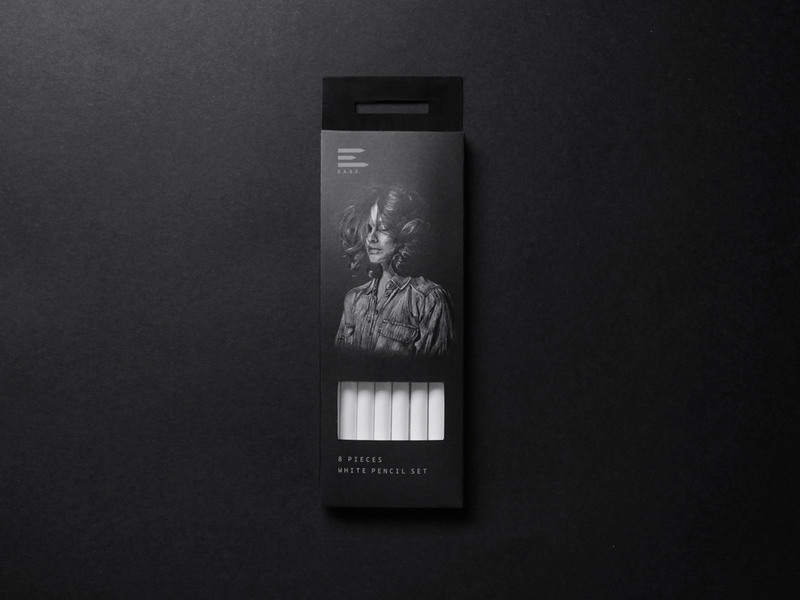 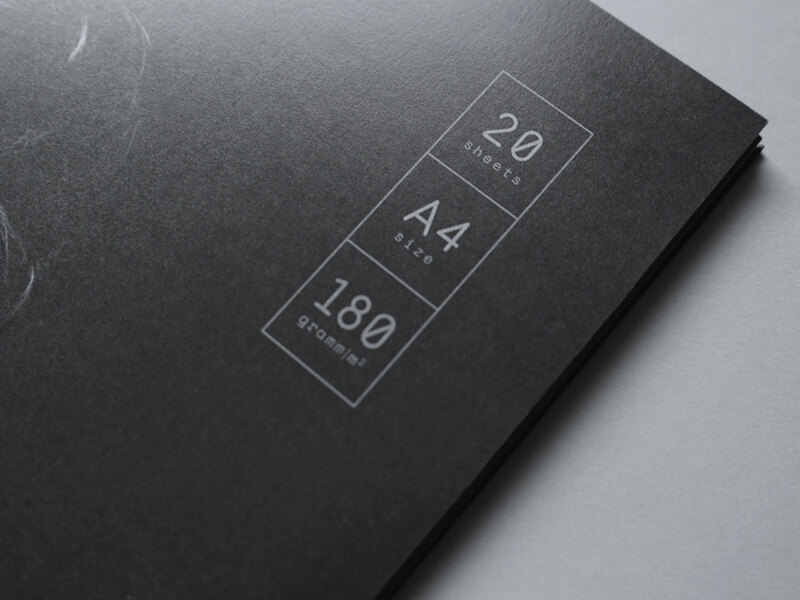 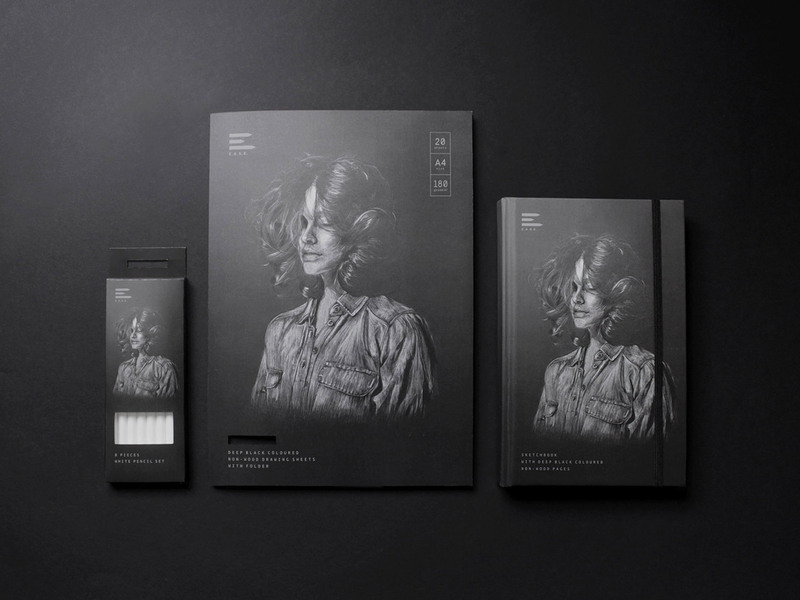 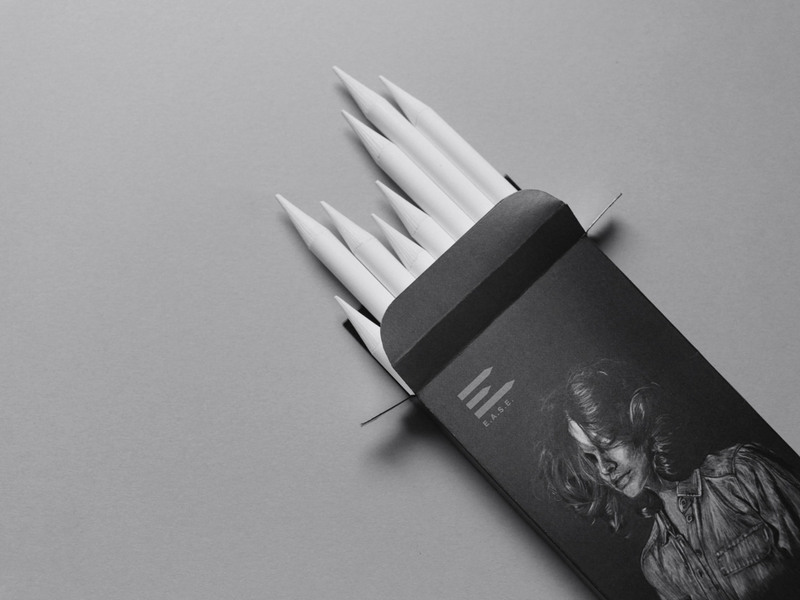 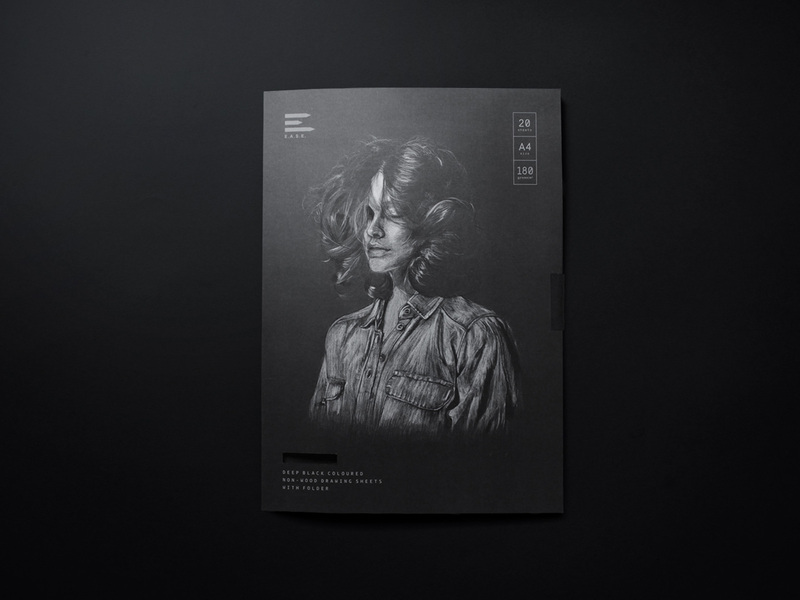 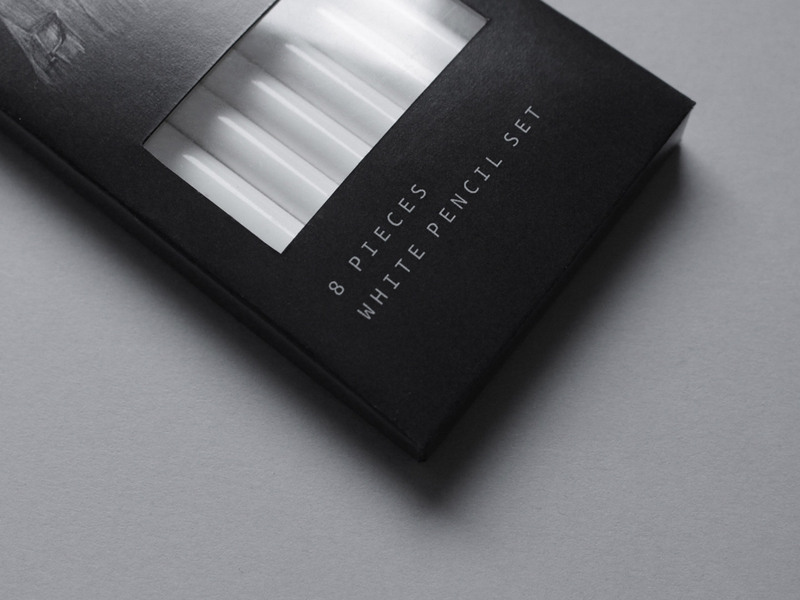 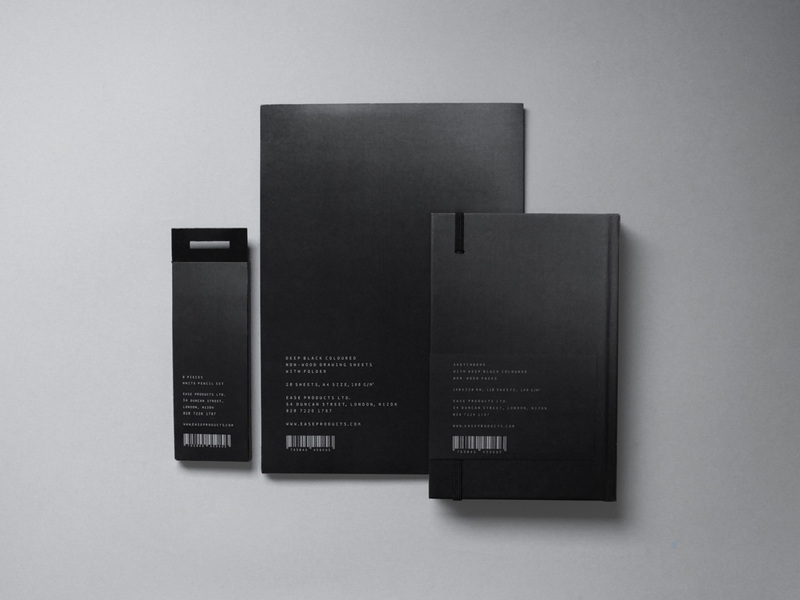 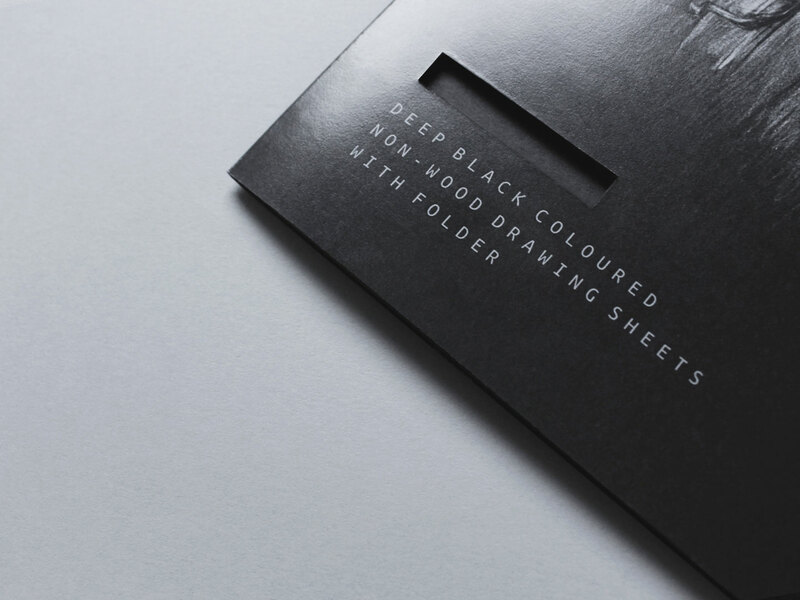 is a packaging design concept of a three-pieces stationery set, made for drawing with white colour on dark sheets. 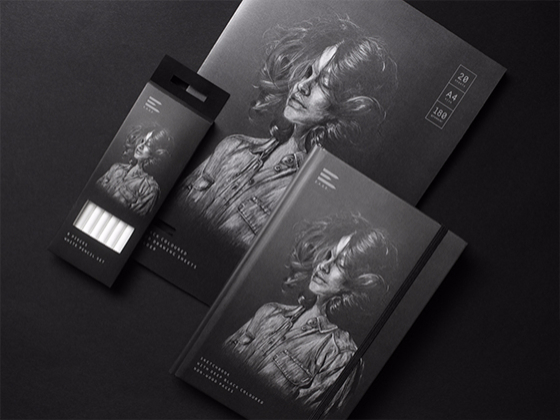 With the statement illustration my intention was to create a natural, aerial look and follow this modest style among the further parts of the branding. 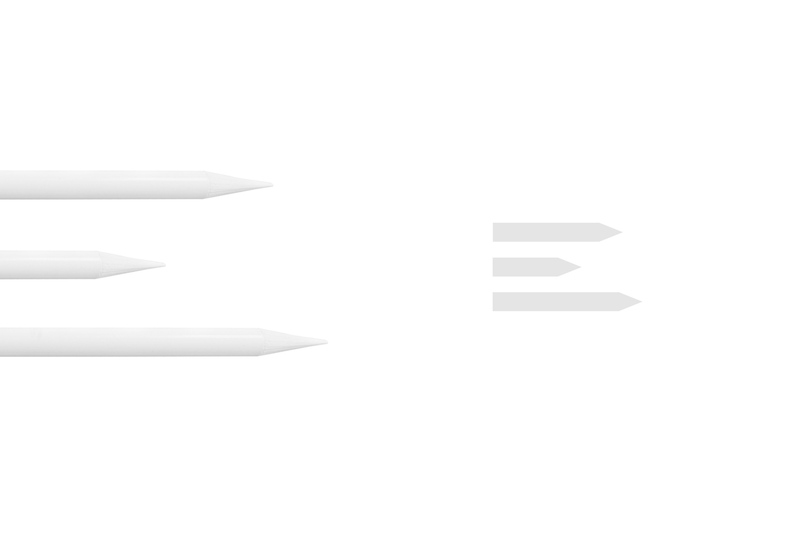 The simple logo is based on the clean shapes of the pencils and the identity colours are reduced to a monochromatic scale. 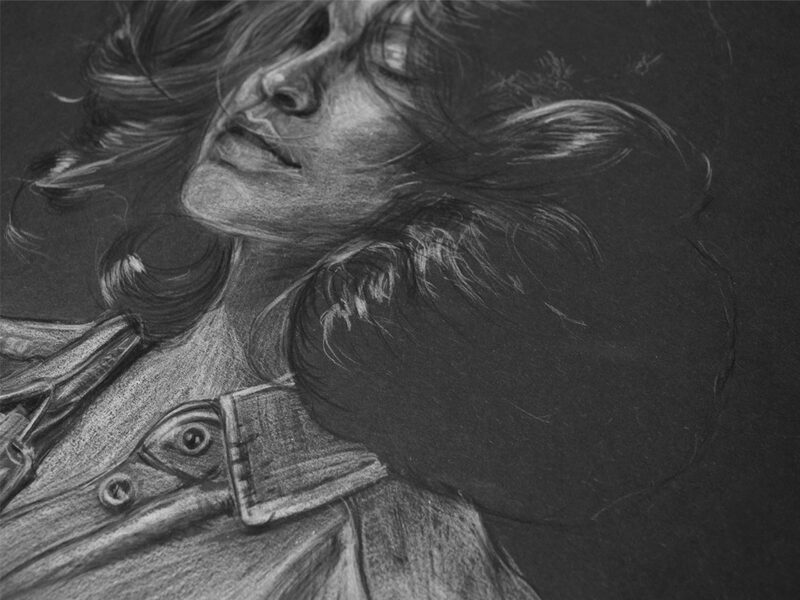 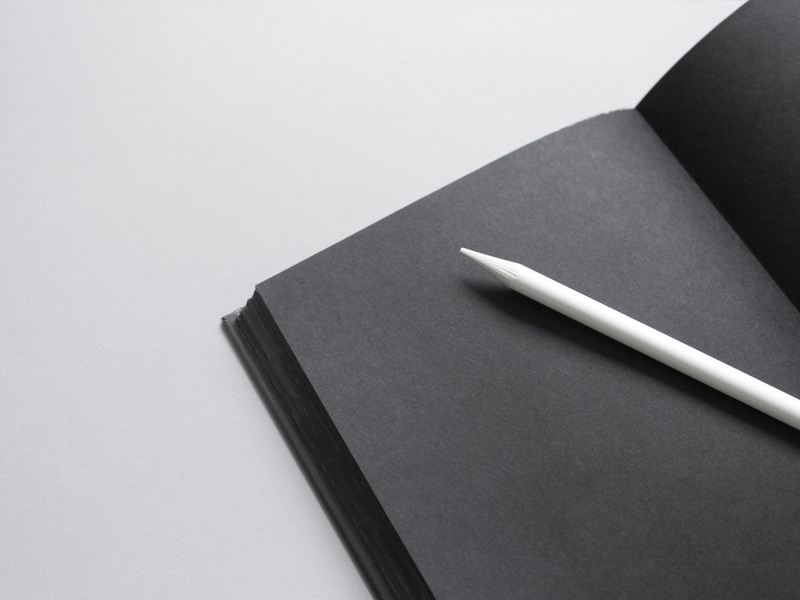 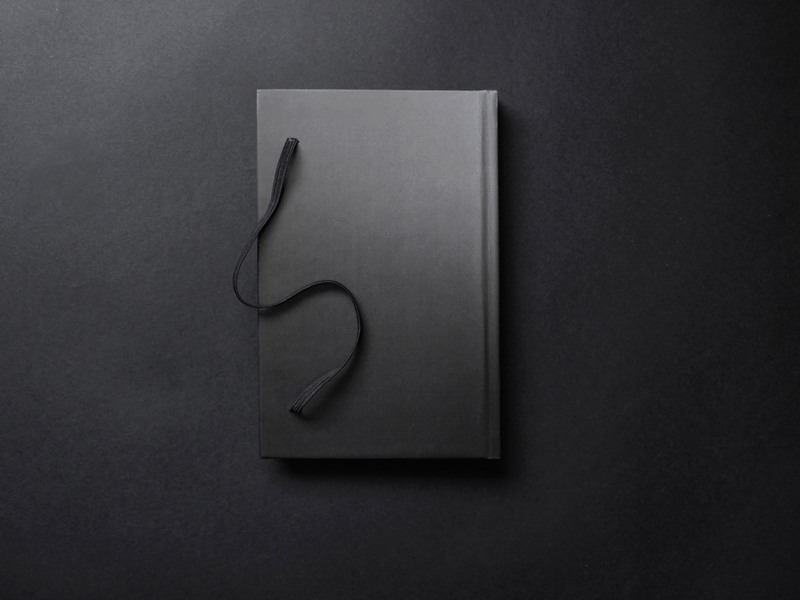 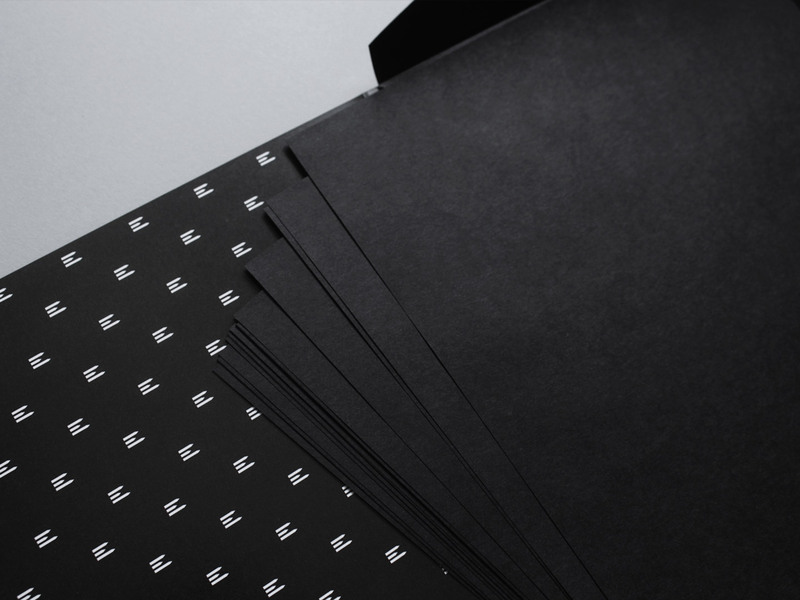 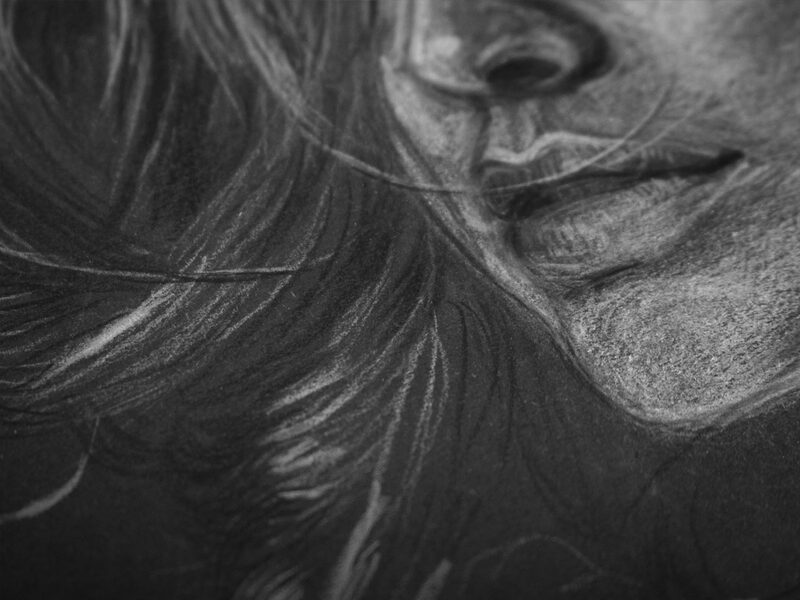 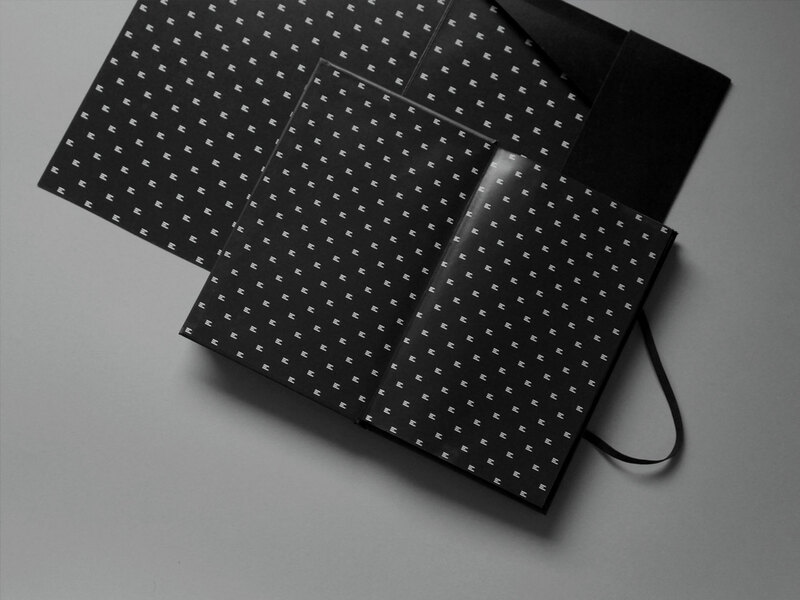 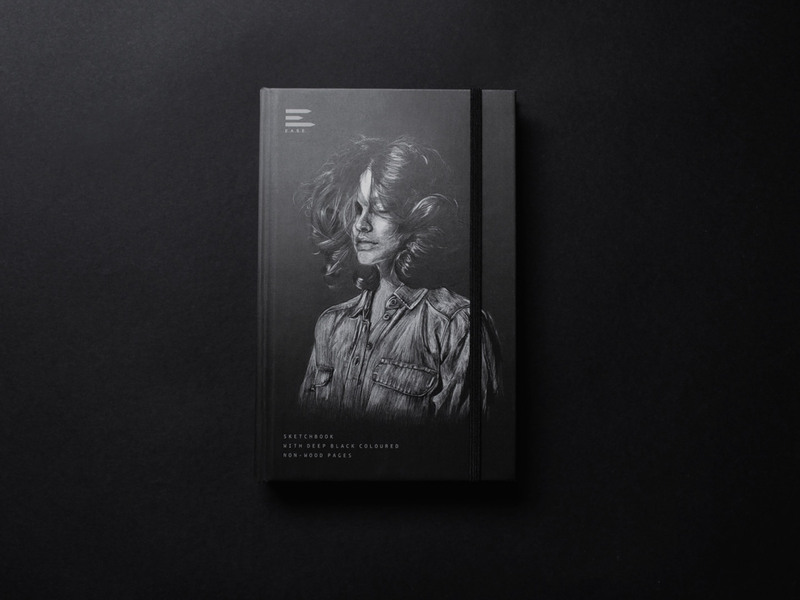 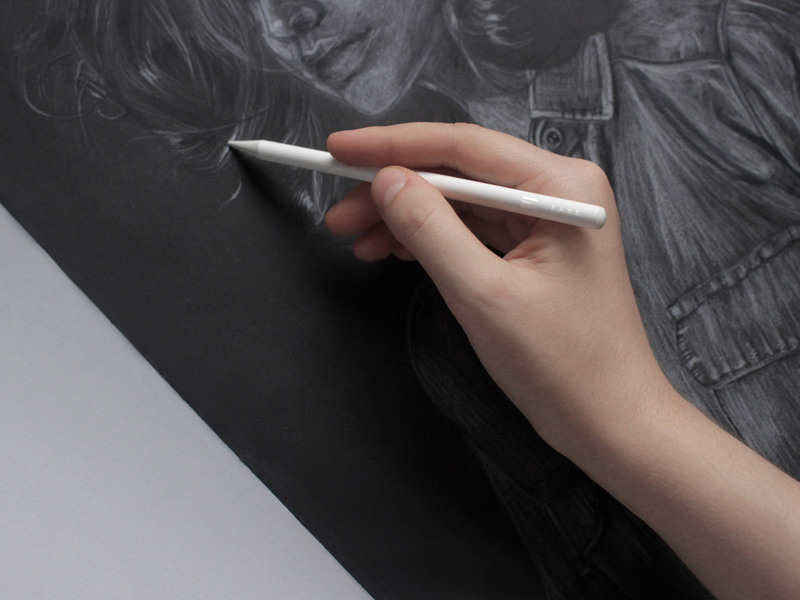 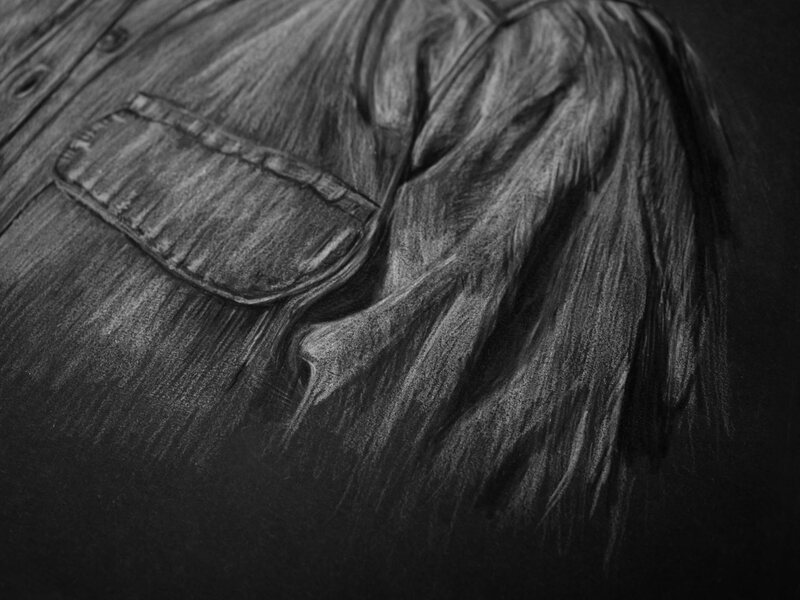 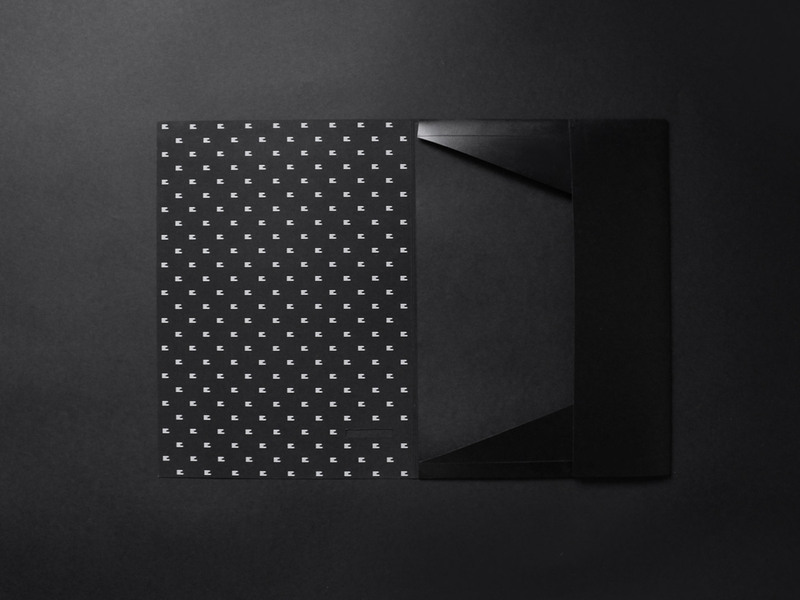 The set includes a folder with twenty sheets of slightly textured drawing papers; a unique, medium-sized sketchbook with black paper; and an eight-pieces white pencil set. 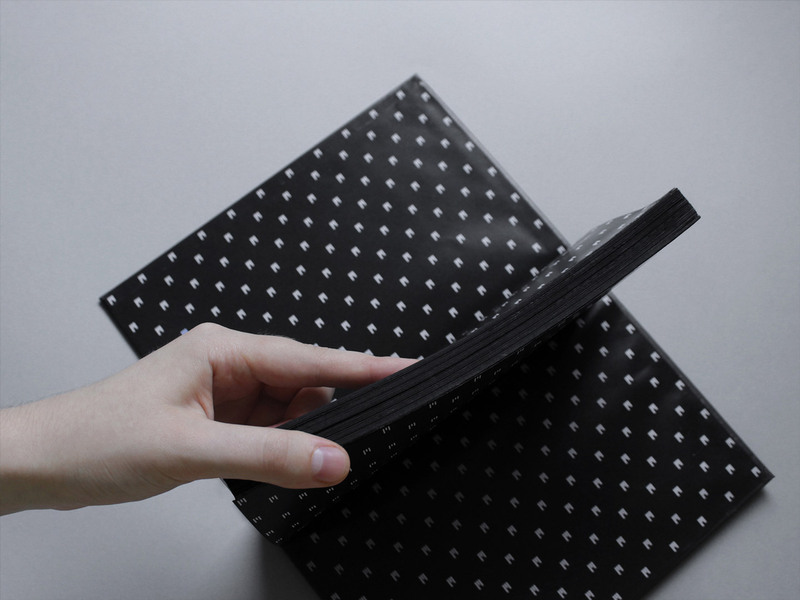 In all cases the papers are made of eco-friendly materials, without added wooden elements.